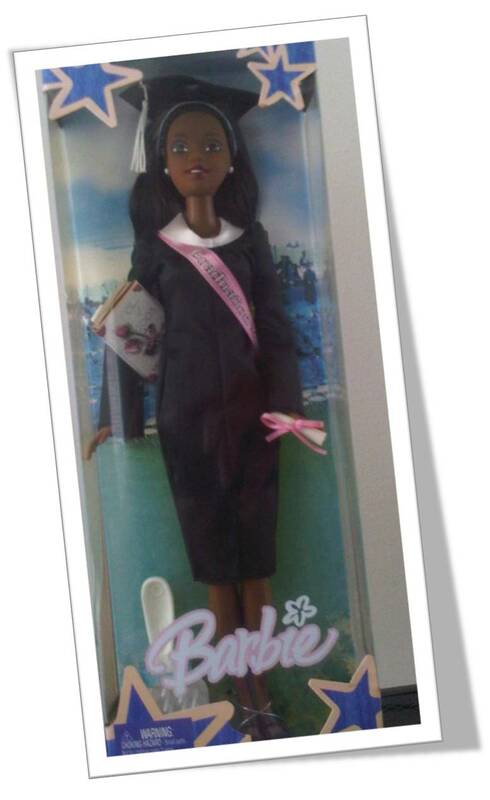 Check out my Graduation doll that I got at graduation… This is one of the best gifts that I received. I am free, I have my MASTERS & I am ready to take on the world! Congrats to the class of 2011….. SALUTE!